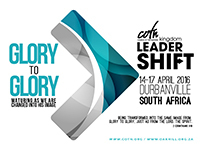 As most of you will be aware we will be holding our Southern Hemisphere Leadershift conference in Durbanville, just outside Cape Town from April 14 -17. 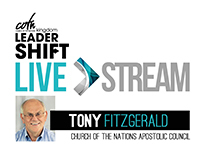 This year we have decided to conclude the conference on Sunday morning the 17th , with a celebration where Tony Fitzgerald will be sharing. 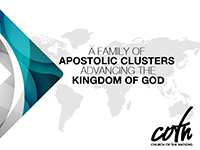 It is Tony’s and the Apostolic Council’s heart that as many COTN churches as possible, not only in South Africa but around the world, link in to that meeting to hear Tony. As such we are asking all churches to reconfigure their morning meetings and switch across for the word which will be streamed live. 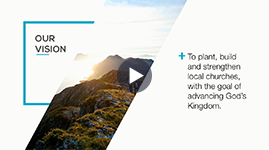 This promises to be an exciting event, which will allow you to expose your whole congregation to the wider Church of the Nations family and will facilitate understanding that we are all part of something bigger than just our local expression. For those who are on very different time zones, you will be able to download Tony’s message and play it during your service on that day. Attached you will find more details as to how you might link up. The Oak Hill church in Durbanville have gone to extra lengths to ensure that we will not be overloaded at the time. 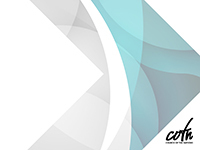 If you require extra information, please contact Roche at the COTN Media VRC centre or Darin at Oakhill. 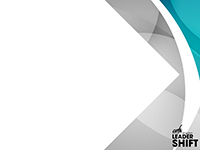 We strongly encourage you to be part of this family event.